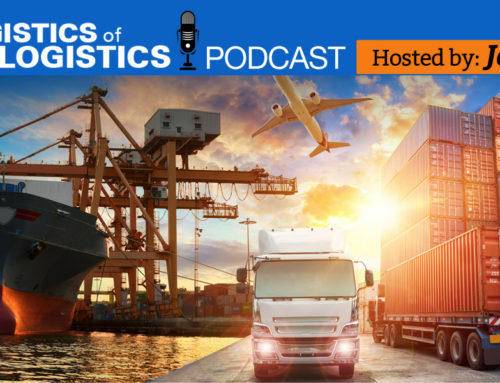 On July 30th, I hosted a webinar where my friend and colleague, Erik Malin gave a presentation on the changing relationship between the LTL carriers and 3PLs. Erik is the Director of Strategy at CarrierDirect. CarrierDirect works with the top transportation and logistics companies so they definitely have their fingers on the pulse of the LTL industry. LTL carriers are healthy again and they are rethinking their relationships with the 3PLs. The LTL carriers are getting good freight from 3PLs, so the relationship is working in many ways. However, there is much room for improvement. 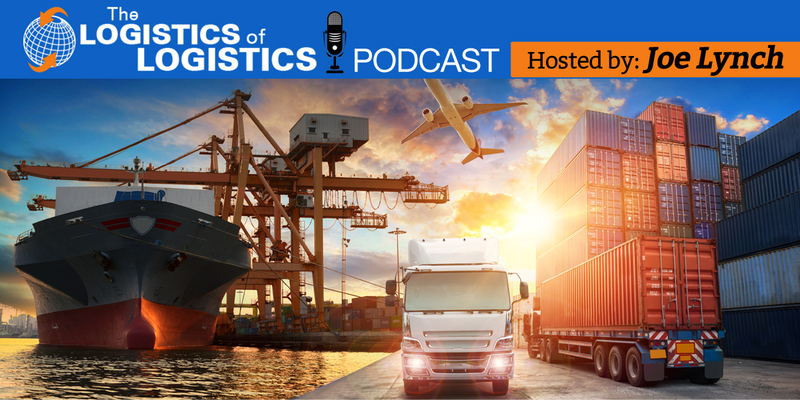 The 10 largest LTL carriers have almost 70% of the market share. These carriers are well run, billion dollar companies that will no longer tolerate bad 3PL relationships. Tonnage shipped via LTL has steadily risen since the market lows of 2009. The increased tonnage, the driver shortage along with better asset utilization has reduced capacity. Tighter capacity means the LTL carriers have pricing power. Additionally, the carriers are implementing new pricing models like dimensional pricing and dynamic pricing. LTL carriers are implementing two tier pricing for the 3PLs. The best partner 3PLs will get the best pricing. 3PLs will become an extension of the LTL carrier’s sales channels. 3PLs will be expected to bring good, profitable business in order to be a preferred partner. New 3PLs will find it harder to get pricing from the carriers. To keep LTL carrier relationships, 3PLs and shippers will need carrier engagement strategies. 3PLs will need to treat the carriers as well as they treat their customers. My takeaways are very high level and don’t do justice to the fact filled insights shared in the webinar. I would really like your feedback on the webinar. Do you agree with the content? Should something be added? Have you seen some of the changes described in the webinar?